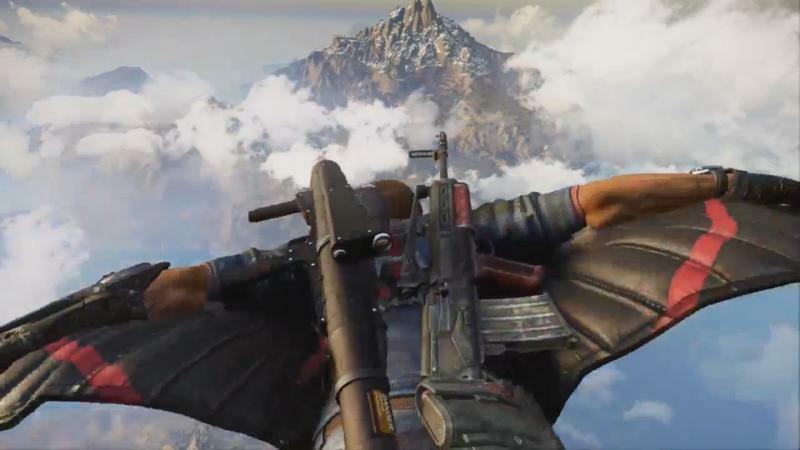 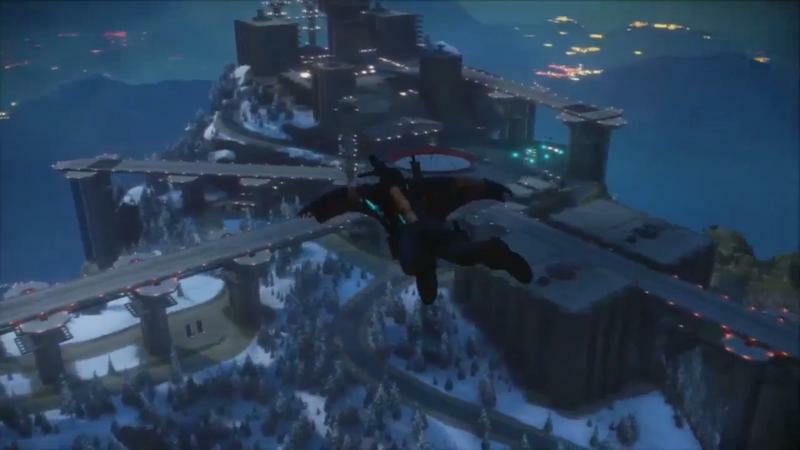 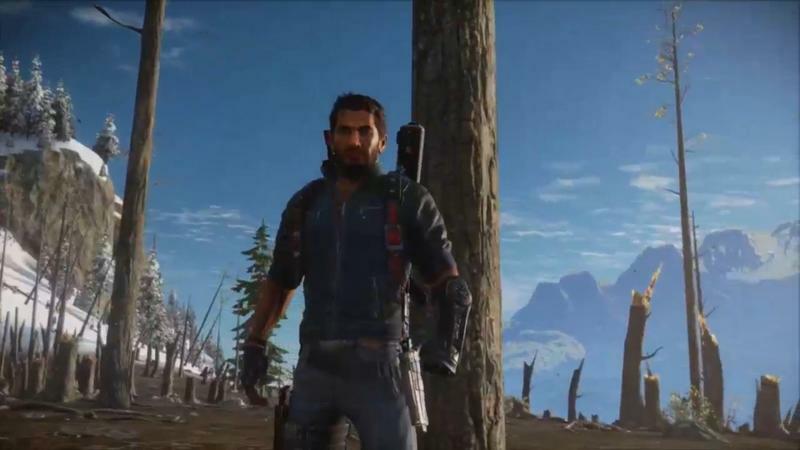 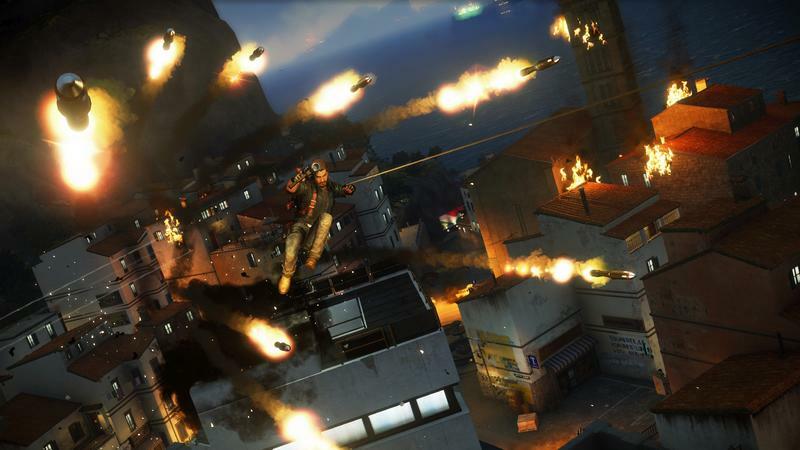 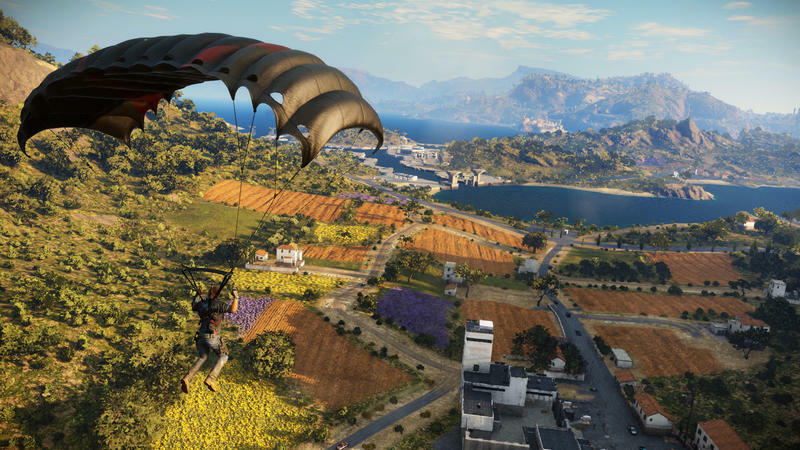 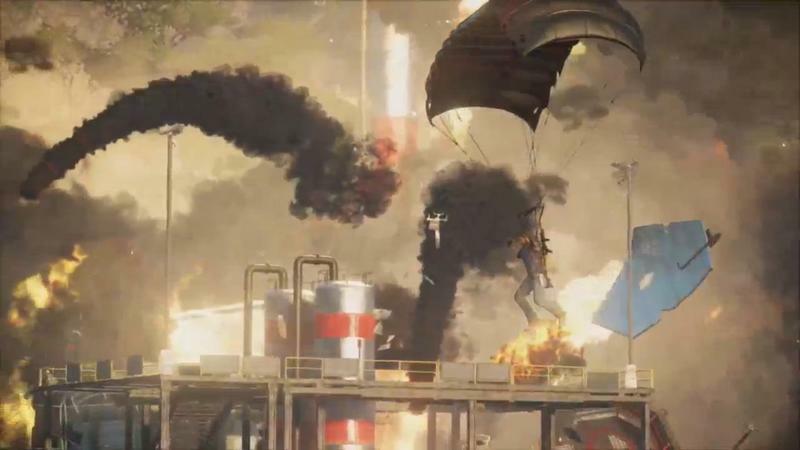 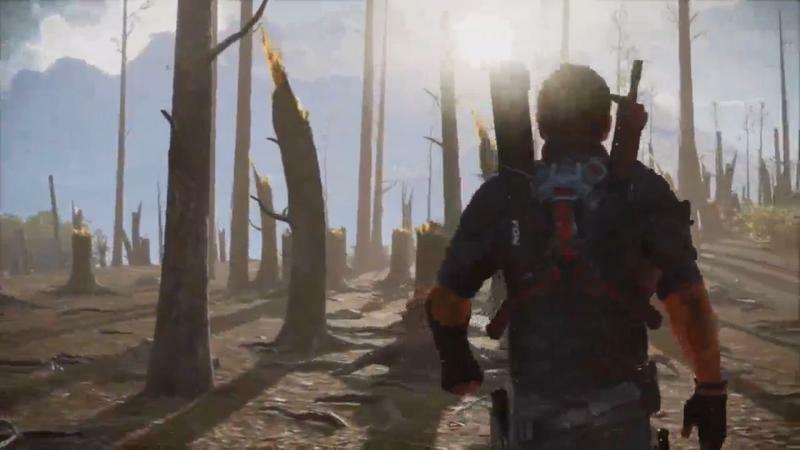 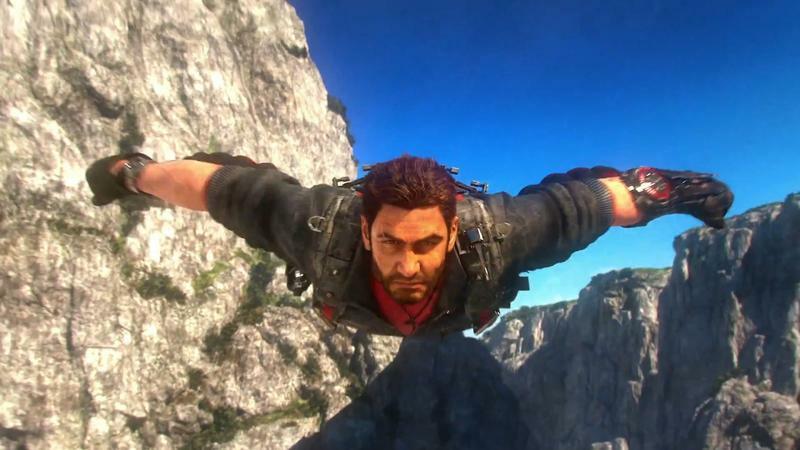 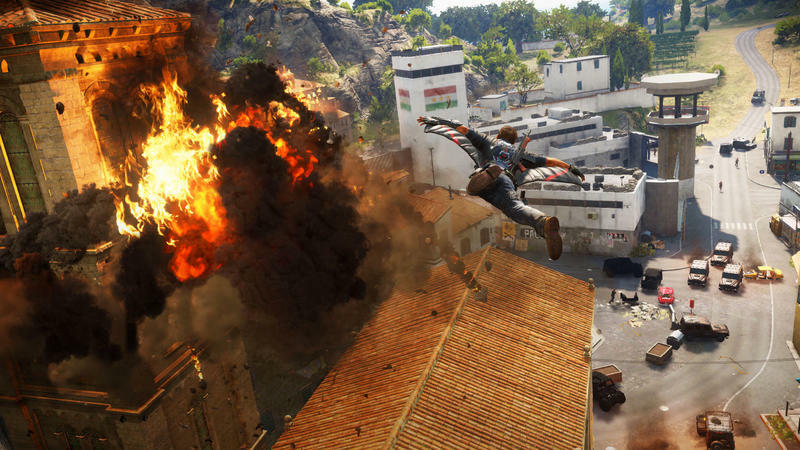 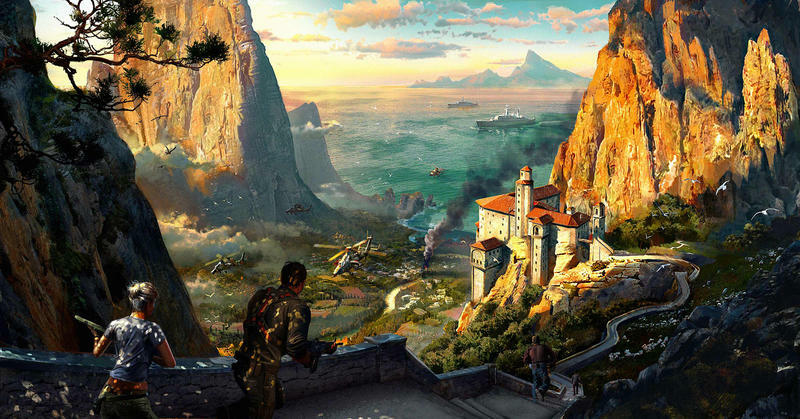 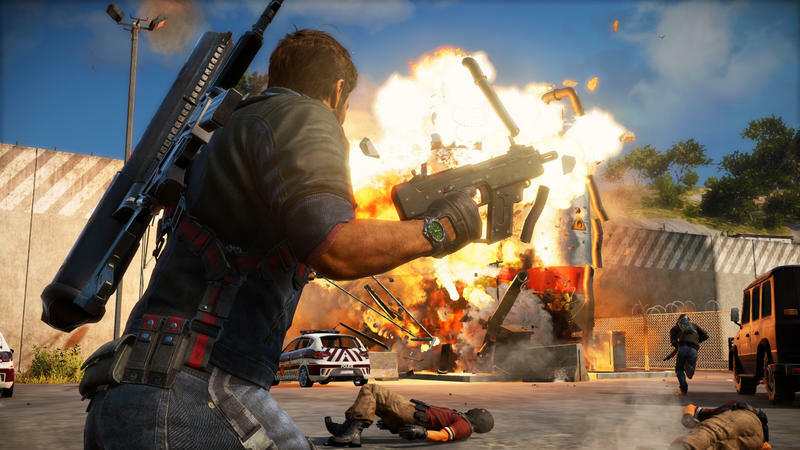 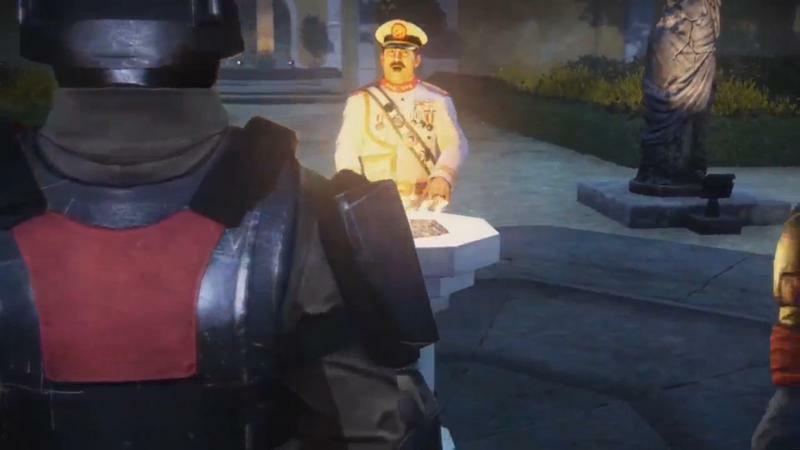 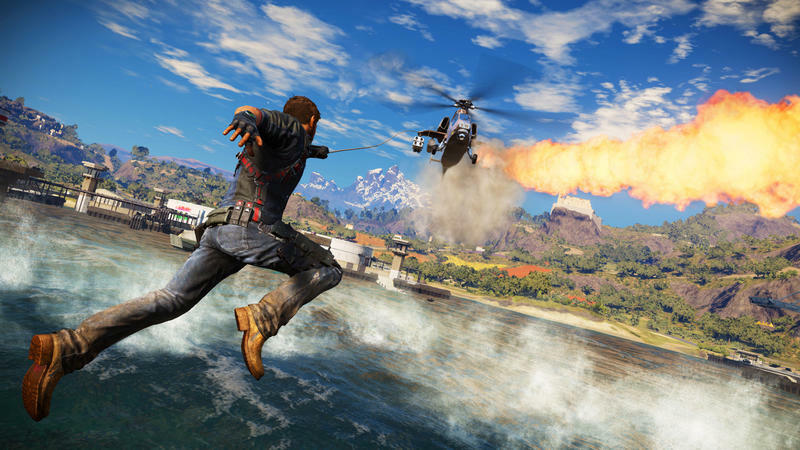 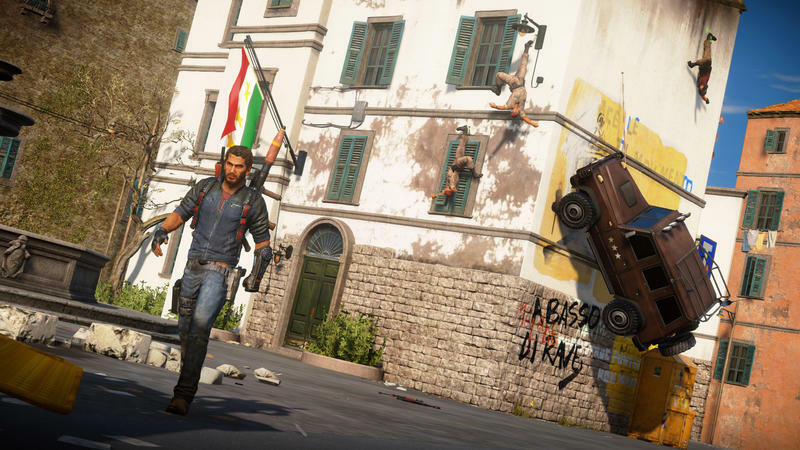 Want to see what Just Cause 3 will look like if you have a beastly computer doing the work? 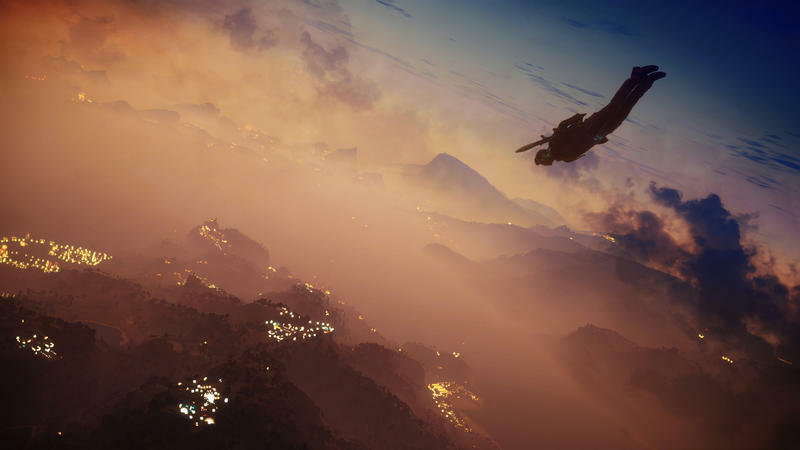 Square Enix and Avalanche Studios have released a 4K gameplay video for your consideration. 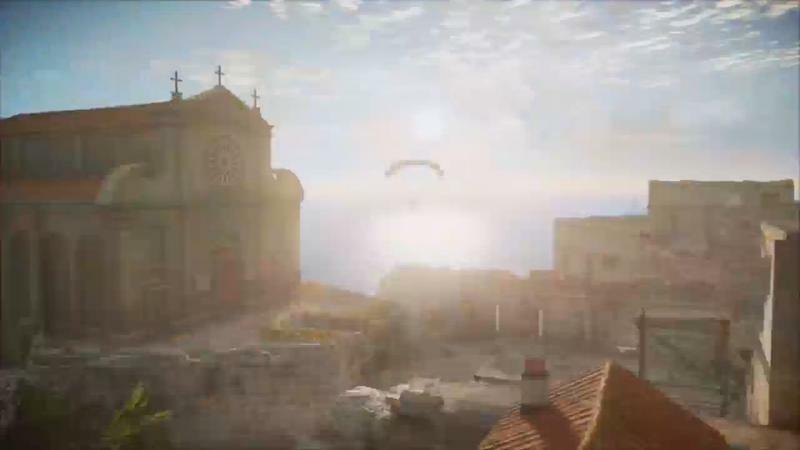 It looks pretty awesome, quite frankly. 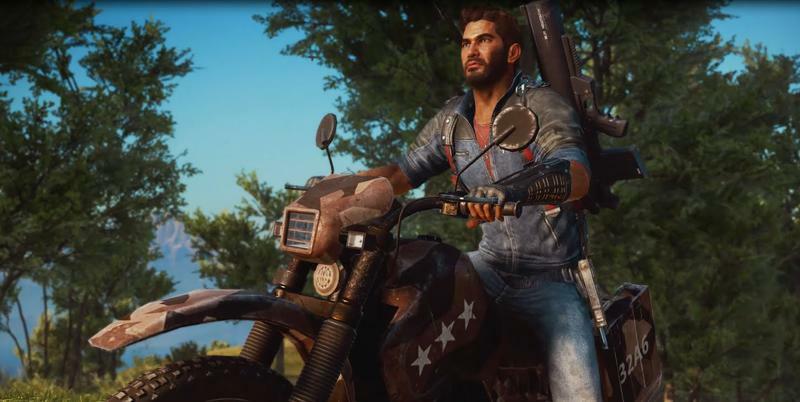 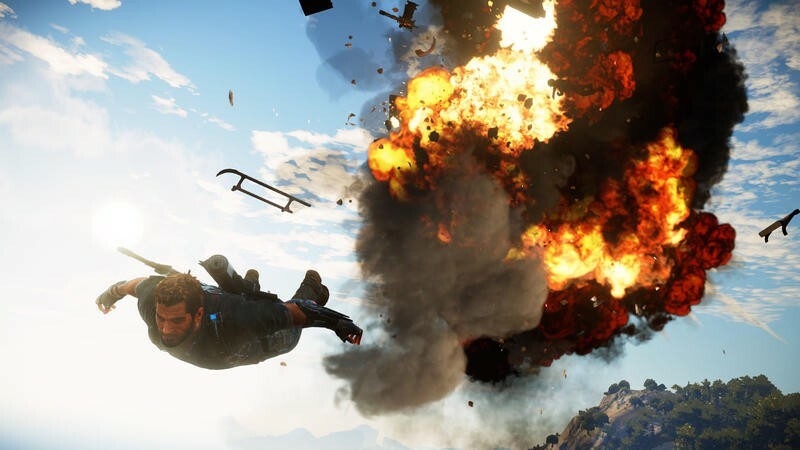 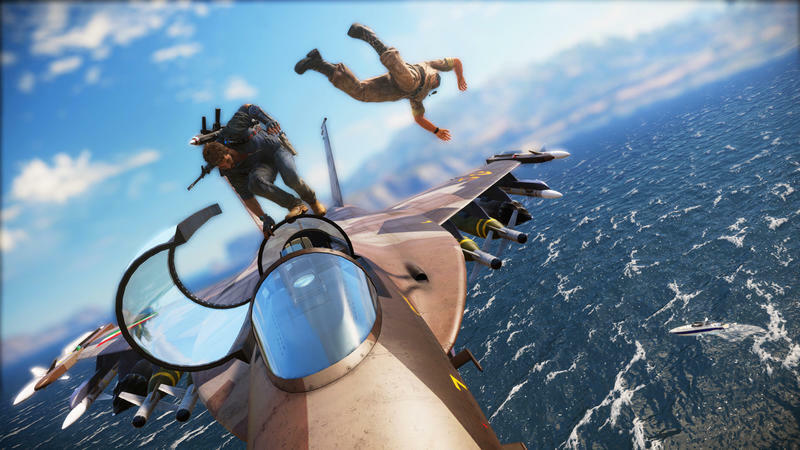 The system requirements haven’t been released for Just Cause 3 yet. 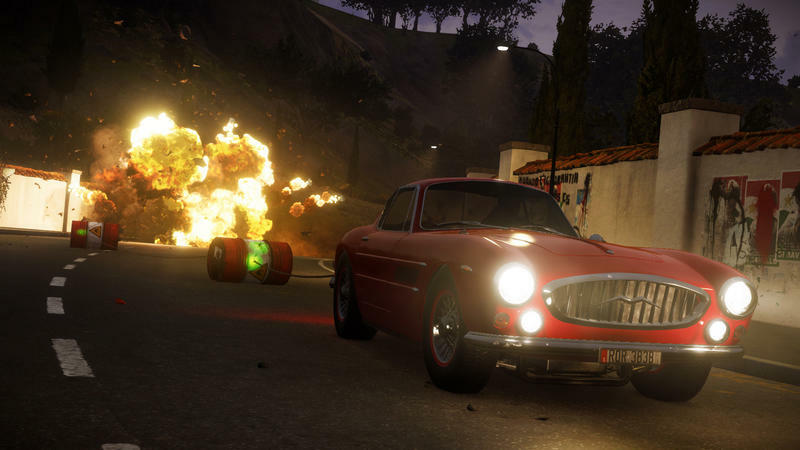 The game will ship for the PC, PlayStation 4 and Xbox One. 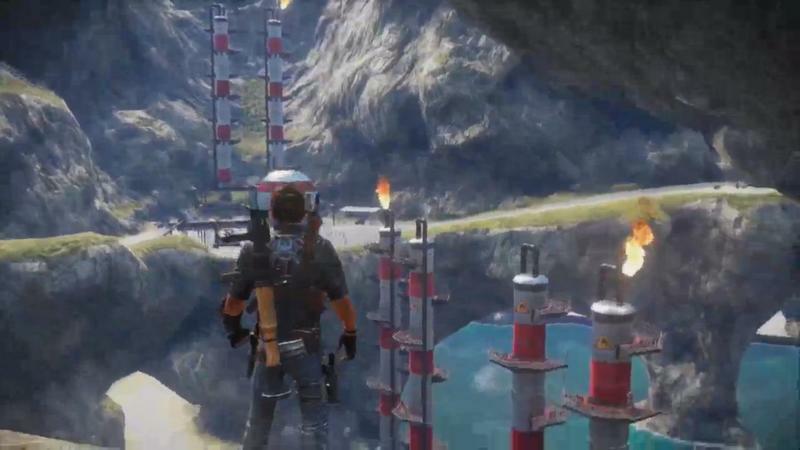 This video, obviously, is for the PC version.